People nowadays are looking for a perfect blend of good features as well as great affordability. 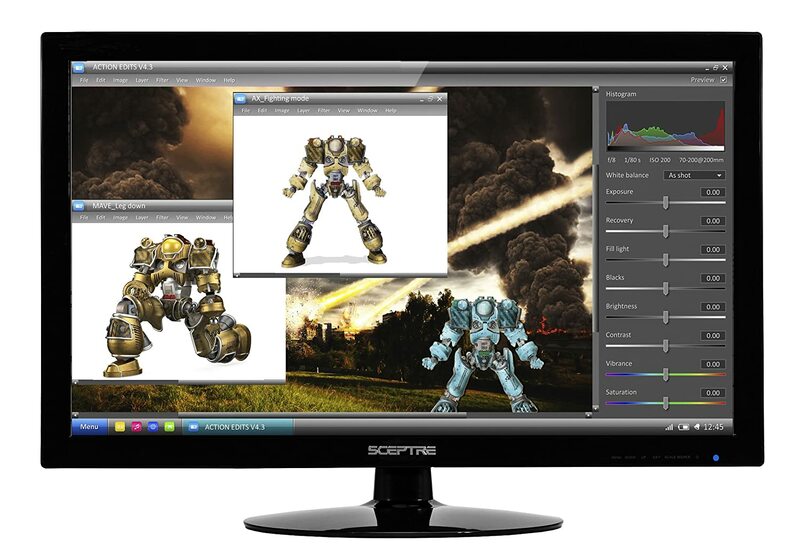 One category of monitor that people actively look for is that of the cheap 27 inch monitor. 27 inch monitors can get quite expensive. In fact, sky is the limit for them. Therefore, what about those who really want ta big screen but just do not have the capital to afford one at such a high price. The good news is that there is a market for such people and most of the major brands have already realized this. This therefore puts pressure on all main brands to come up with a product that not only has all the basic features of a 27 inch monitor but also a low price point. 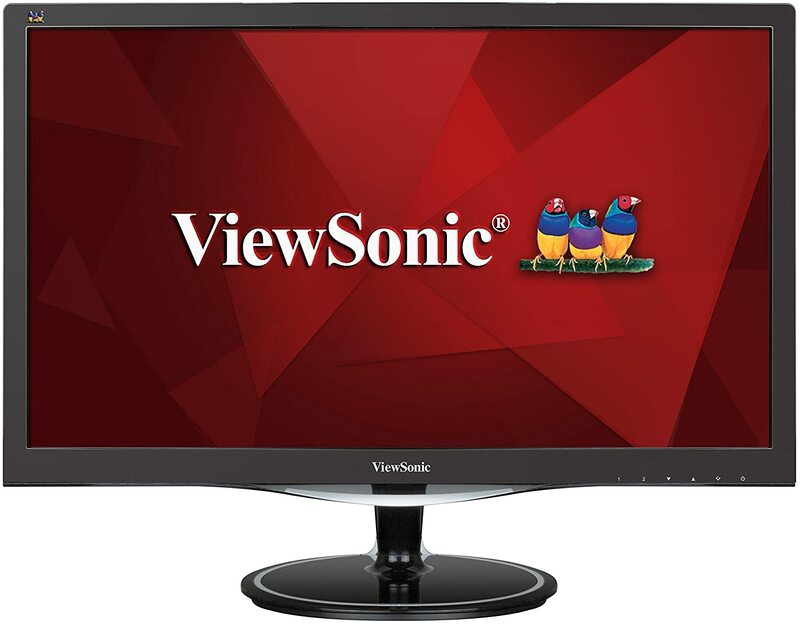 Brands like LG, ASUS and ViewSonic are those names that have successfully built monitors with a screen as large as 27 inch and high end features that are only offered in expensive monitors. These monitors fall in the price range of $140 to $210 which does not fall out of the affordability range. This detailed analysis of some of the top monitors will surely give you an insight into which one best suits your requirements. 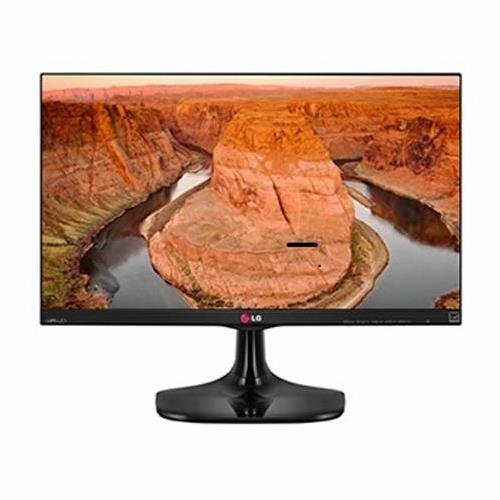 LG has managed to manufacture a monitor that has all the basic features and is not that costly, this monitor is priced at above a hundred bucks a bit. It has a full HD display with built in IPS panel. The IPS panel reduces response times and improves the color production; in addition to this it offers a wide viewing angle of about 178 degree. The On Screen control lets the user access basic monitor settings like volume, brightness and picture modes with just a few clicks. Then there is a screen split feature in which the user can work simultaneously in two windows and thus increase productivity with this multitasking. Along with that they can also change the size of windows to suit their requirements. The reader mode reduces the intensity of blue light and flickers, thus preventing the user from eye strains and headaches. The overall design of the monitor is really slim and hardly takes up any desk space. Wherever it is placed, it adds on to the elegance of that area. Customers were satisfied that the whole setup was easy to install and didn’t require much time. The color and contrast, however, didn’t please many people which is why only 53 percent of the users gave it a full 5 star review. 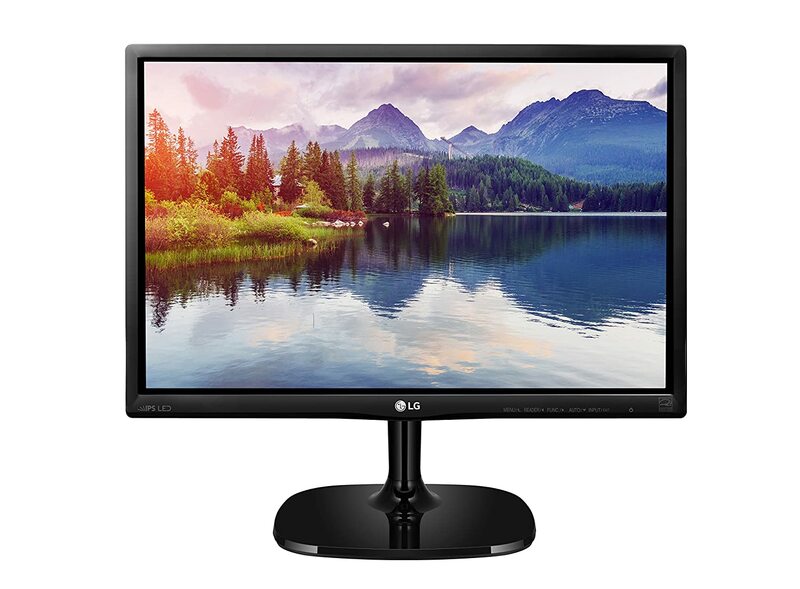 A cheap 27 inch monitor that has features specific to gamers. 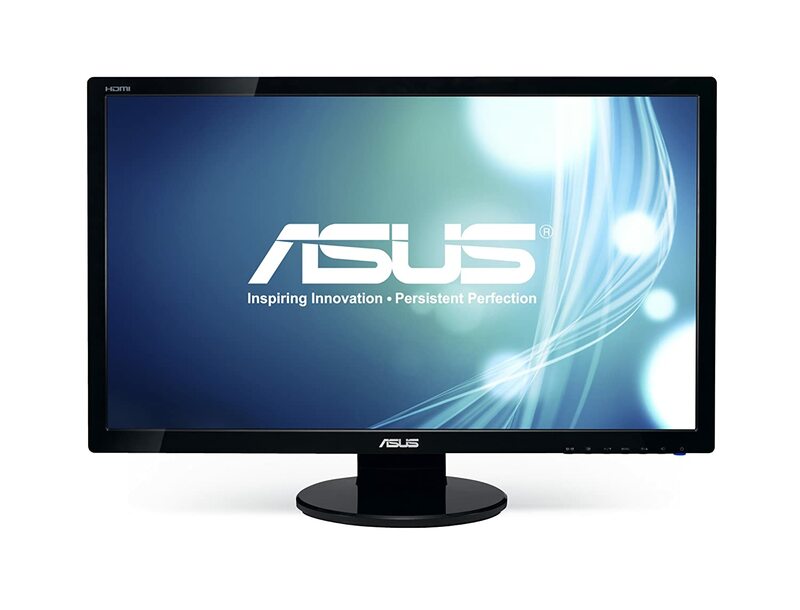 This 27 inch large display with fast response time is available at a decent price range. It has an ultra fast response time of 2 ms which displays all the fast and intense moving scenes smoothly. The images do not blur and user enjoys his or her time while playing. The FreeSync technology, as the name suggests, syncs the frame rate between graphics card and monitor to make sure that no image tearing takes place. Low input lag, when turned on, processes commands faster thus reducing delays. Black stabilization is another feature which particularly favors the gaming audience, as it allows them to view dark and hidden objects easily. In terms of connectivity there are multiple ports available so that users can easily connect other multimedia devices like cameras and DVD players to take advantage of the perfect display. Many gamers who had used this monitor noticed a big difference in their gaming as they were able to better respond to the situations. Display controls, however, were not placed at the right position. All in all, about 64 percent of the users gave it a full 5 star review. This classy 27 inch display by LG is available for less than two hundred bucks, which is quite affordable for a lot of people. It has a built in IPS panel, that works as the best display panel. It is super slim and offers a wide viewing angle of about 178 degree. This way, people will not have to change their seating position in order to get the perfect view. IPS panel reduces the response times and at the same time makes sure that the best quality of colors is displayed. Then there is LED backlighting which keeps the monitor lit even in dark lighting. The overall screen size gives a very cinematic feel to the user and would be great if movies are watched on it. For those who have to work for prolonged hours, no longer have to worry about the eye strain or headaches because the blue light filter reduces the intensity of that harmful light. Customer reviews were mixed which is why about 50 percent of them gave it a full 5 star review. For the price that was stated, features were great but LG could have worked a little on the brightness. 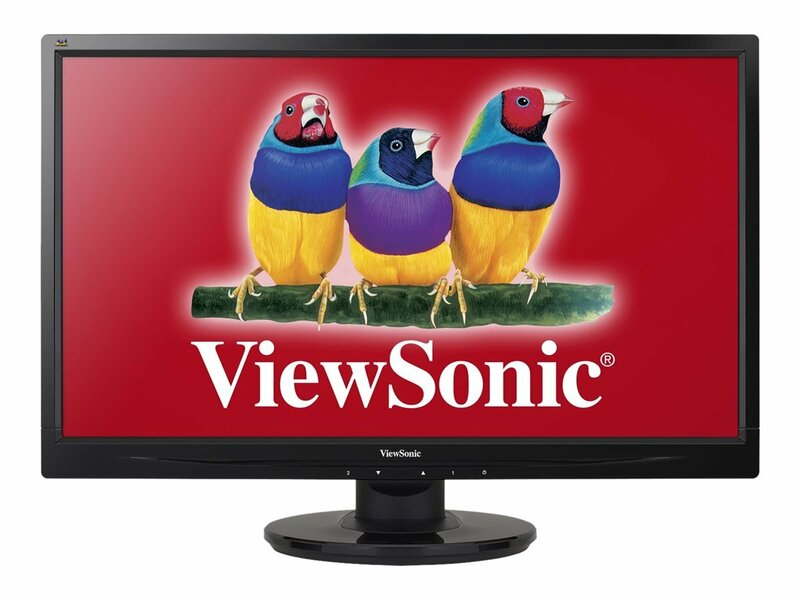 ViewSonic has manufactured a 27 inch screen in a price lower than two hundred bucks. The large screen has a full HD display with a resolution of 1080p. This resolution ensures that vibrant and sharp images are displayed. A quick response time of 3 ms plays all fast moving scenes very smoothly and free of blurs or distortions. Eco mode along with energy star certification is an interesting feature because this reduces the power consumption by great deal and thus saves on a lot of electricity bills as well as protects the environment. Aspect ratio of 16: 9 compliments the large display and prevents images from tearing. Moreover, the monitor can also be mounted on to the wall with help of VESA holes that are provided. Ports like VGA, DVI and display are there so that users can extend the connection to other multimedia devices like cameras and DVD players. Customers were happy with the brightness and overall display. The tilting of the monitor was another advantage as people were able to adjust the view according to their position. The only downside was that there was no HDMI port and the speakers didn’t produce that great sound system. All in all, about 60 percent of the users gave it a full 5 star review. This cheap 27 inch monitor is also one of the best in the market. The monitor has a full HD display with a response time of 2 ms that delivers smooth playback without any blur or distortion. A contrast ratio of 50,000,000: 1 is great and ensures that the deepest of all blacks or whites is displayed and overall color production is perfect. Splendid video intelligence technology ensures that brightness, contrast and sharpness automatically adjust as per the requirement of anything that is being played. In terms of connectivity there are ports like DVI, HDMI and D-Sub so that users can easily extend the connection to other multimedia devices like cameras and smartphones to transfer data or for any other purpose. Furthermore, ASUS offers a 3 year warranty so that users do not have to worry if any major problem occurs. Customers were happy with the color quality because they were rich and accurate. Unlike other monitors there was no major problem of backlight bleeding. Display overall was pretty great without any issue of dead pixels. Despite the fact that hardly any review was against it, still only 62 percent of them were the ones who gave it a full 5 star review. One of the cheapest 27 inch monitors in the market. It has a high contrast ratio of about 50,000,000: 1 which displays the deepest of colors black and white. Fast video response time of 5 ms means that all fast moving scenes will be played smoothly without any issue of blur or other distortions. This works specifically great for playing intense games. The monitor can be easily mounted onto the wall with the help VESA mount holes that are there. Dual speakers are installed so that the sound system is loud and clearly audible. In terms of connectivity there are BGA, HDMI and DVI ports so that the users can easily connect their multimedia devices like smartphones and cameras etc. The customer reviews were somewhat mixed about this monitor which is why only 53 percent of the users were those who gave it a full 5 star review. 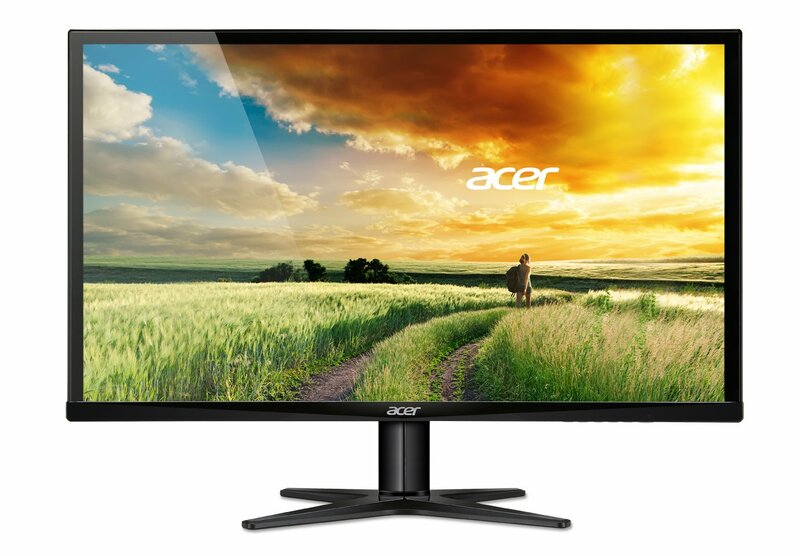 This stunning cheap 27 inch monitor by Acer is available in the market for a price of above a hundred bucks a bit. It has a resolution of 1920 x 1080 which gives accurate and complete details in images, displaying them in their true to life colors. The full HD display is perfect for gaming, working or entertainment. VGA, HDMI and DVI ports are there so that users can extend the connection to other multimedia devices. The response time of 4 ms is fast enough to prevent any sort of distortions that may occur during fast moving scenes. It is particularly beneficial while playing intense games whose graphics require such response times. Aspect ratio of 16: 9 accurately displays all the images and videos in line with the 27 inch screen. The overall design of the monitor is super slim and elegant supported with an X shaped stand that is both strong and easily adjustable. Customer reviews were good and some had complaints, all in all about 62 percent of the users gave it a full 5 star review. These ratings were basically based on the vibrant colors and low power consumption. All in all, the cheap 27 inch monitor are available by most of the well known brands out there. Some 27 inch monitors are more cheaper than the others. At the same, there are some cheap 27 inch monitors that offer much more for much less. In any case, this list should have given you a strong idea about what to expect at this price range.